BOOK ANY OUTDOOR COURSE OR WALK & GET A FREE TEAMWALKING CALENDAR! 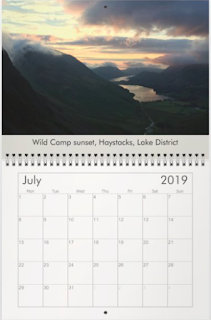 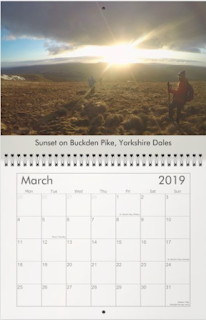 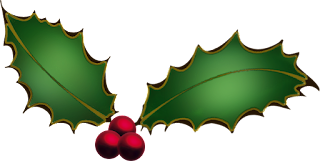 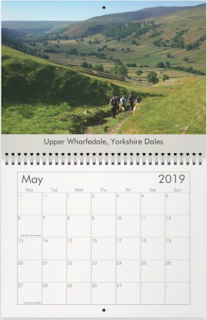 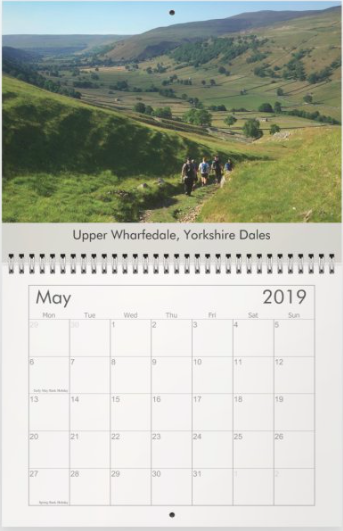 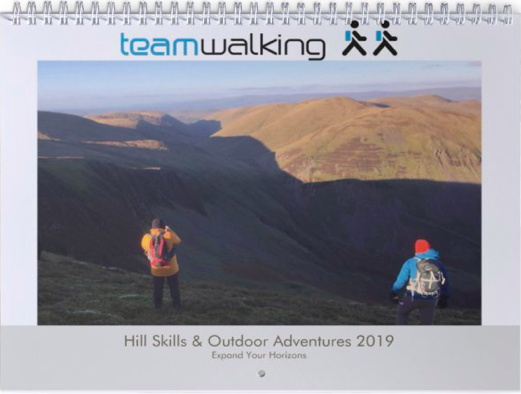 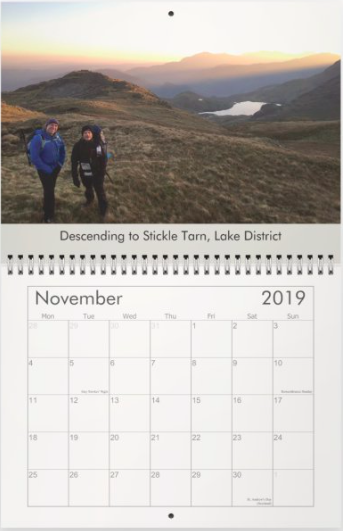 Simply book ANY of our 2019 Outdoor Courses, Guided Walks or Mountain Adventures during December and get an exclusive TeamWalking 2019 Calendar FREE! 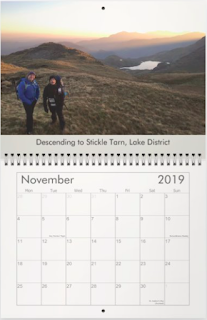 ALL photos within the calendar were taken on TeamWalking walks.